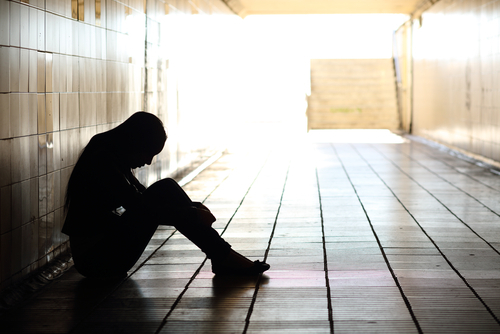 A study published in the Journal of the American Academy of Child and Adolescent Psychiatry reveals that one out of every three teens diagnosed with bipolar disorder indulges in substance abuse. On average, diagnosis happens about four years from the first time abuse occurs. The study mentions that there are risk factors that can predict the chances of a bipolar teen getting addicted to substance abuse. Dr. Benjamin Goldstein of the University of Toronto led a team of researchers who studied 167 bipolar teens, who were aged between 12 and 17. The youth were assessed to understand the triggers for first time substance abuse and the number of youth who fell prey to abusing the substance for the first time. The Course and Outcome of Bipolar Youth (COBY) supplied data for the research. The teens were questioned for around seven times during the four-year study in an attempt to understand the symptoms, work, stress factors, and treatment over the time period. The research showed that 32% of the youth in the COBY study became dependent on substances. On an average, dependence issues were recognized 2.7 years after the study commenced. Repeated experimentation with alcohol was determined to be the single most powerful predictor of substance abuse and dependence in bipolar teens. Casual consumption of cannabis also pointed toward future drug dependence issues. The study also found five other strong predictors of future substance abuse. These were found to be present from the beginning of the study. These include oppositional defiant disorder, panic disorder, record of substance abuse in the family, broken families, and lack of antidepressant medicine in the treatment protocol. 54.7% of bipolar teens with three or more of these predictors developed issues related to substance abuse. The number came down to 14.1% when these risk factors were two or less than two. Funds for the COBY research were provided by the National Institute of Mental Health. This is the single largest longitudinal research on teens and children with bipolar disorder. Data was obtained from participating subjects present at three different test locations. These sites included Brown University, UCLA and the University of Pittsburgh. This study will track the teens even as they grow older and move on to their twenties and thirties. 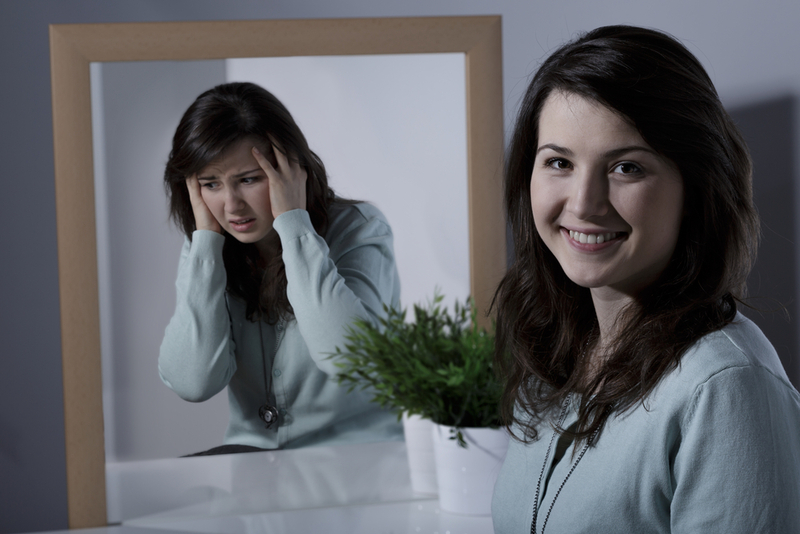 The study reveals that teens affected by bipolar disorder are at great risk from experimenting with drugs and alcohol. Teens at risk have a period of two to three years to implement ideas that can serve to prevent them from becoming full-blown addicts. Addiction is difficult enough without a co-occurring condition like bipolar disorder to complicate matters. If you have questions or concerns about overcoming addiction paired with bipolar disorder, the counselors and physicians at Hired Power can assist you. Call us today at 800-910-9299.